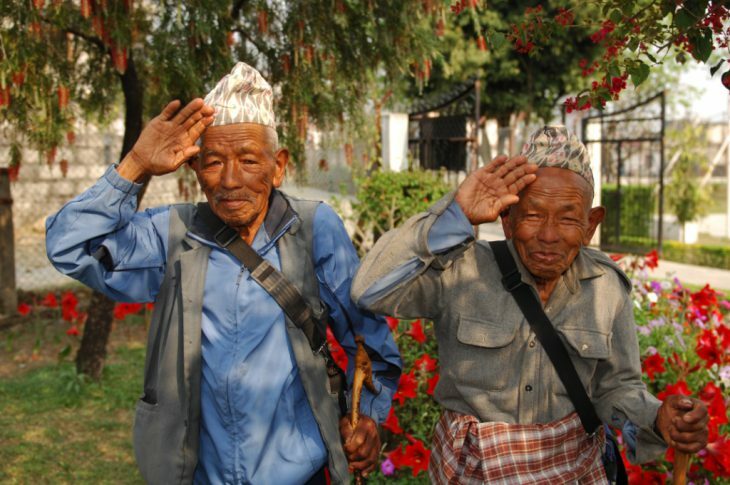 We ensure that Gurkha veterans, their widows and their wider communities can live with dignity. We achieve this primarily through the provision of financial, medical and community aid in Nepal. We operate through 22 Area Welfare Centres spread across traditional Gurkha recruiting areas. In the UK, in conjunction with other service charities and government bodies we offer advice and support to help the thousands of retired Gurkhas and their families who choose to settle here. It was realised that many Gurkha soldiers and their dependants or widows in Nepal faced destitution in old age. Many of these soldiers had served in the World Wars. However, they had not served the 15 years needed to qualify for an Army pension. Unlike their British counterparts who could rely on the welfare state in old age, the Nepali Gurkhas had no such safety net. In recognition of the country’s debt of honour to these soldiers, a public appeal, led by eight of our greatest wartime Field Marshalls raised £1m to establish The Gurkha Welfare Trust. The Trust then began to create a network of bases in Nepal to distribute financial aid to retired soldiers who had met with disasters such as landslides and floods. We also bought land for ex-Gurkhas to become subsistence farmers and provide enough food to support their families. From that arrangement we later began paying our regular Welfare Pension payment, expanded our remit to include community initiatives like schools and water projects and developed a comprehensive medical scheme across Nepal. Giveacar and its donors are proud supporters of Gurkha Welfare Trust, as they work hard at providing medical and financial support in Nepal. If you’re planning to scrap or sell your car, give a car instead to help them continue to support communities in need. 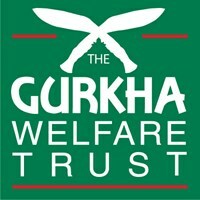 Make a difference with Gurkha Welfare Trust when you donate your car to charity.